In order to access Android Market and download applications, thousands of users have “rooted” their Nook Colors with custom firmware. For those, who have stuck with the official firmware will soon have access to Barnes and Noble’s version of an app store, due to launch in April. Whereas no specific launch date is available, we do have some information on the updates coming in. According to HSN, new updates will be sent out automatically when your device is connected to Wi-Fi, with HSN customers, the first, to receive the update when available. 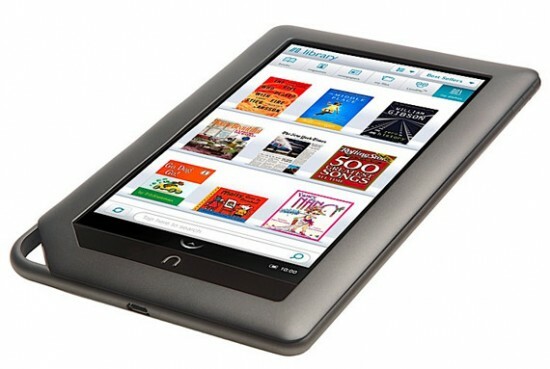 The Nook Color is selling at HSN for $299.90, $50 more than you need to spend for the Nook Color elsewhere.